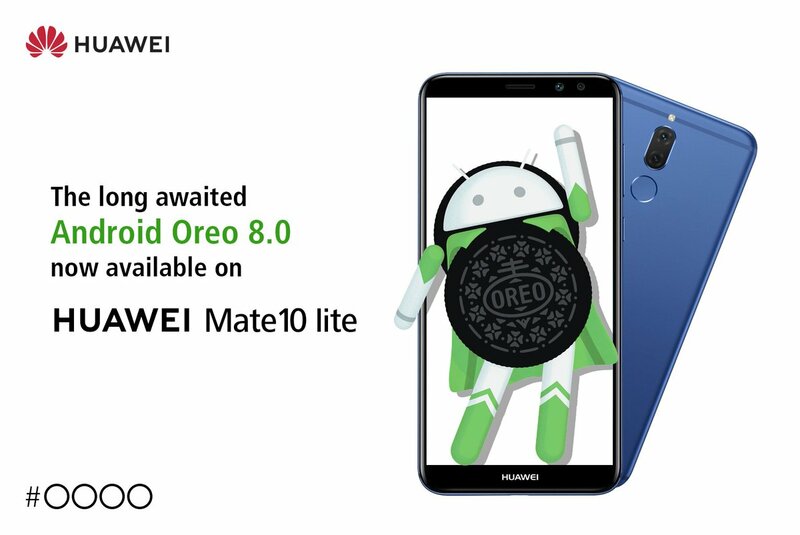 Update [May 1, 2018]: Huawei Pakistan has once again announced that Android Oreo is now available for the Mate 10 Lite in the country. The update is rolling out over the air and since it’s only confirmed for the Pakistani market, it’ll take several days or even weeks before the OS is available in other markets across the globe. Update [April 17, 2018]: It seems whoever was behind Huawei Pakistan’s tweet with regards the release date of Huawei Mate 10 Lite Oreo update was a little too excited. Apparently, the company has come up with a new release date alongside an apology for the previous mistake. HUAWEI Mate 10 lite is a fan-favorite, and we were excited to announce the EMUI 8.0-based Android Oreo 8.0 update. But, in all this excitement, we announced the wrong date. The rollout will now start from Monday, 30 April, 2018 onwards. We sincerely apologize for this mix-up! The Mate 10 Lite Oreo update will kick off on April 30, which is less than two weeks away. Given that the OS was going to roll out in phases until the end of the month or maybe after, the latest change shouldn’t be of a huge concern for Mate 10 Lite users. From the name, it’s obvious that Huawei Mate 10 Lite has something to do with the high-end Huawei Mate 10 and Mate 10 Pro. The trio was unveiled last year and besides shipping with a weaker specs sheet, the Mate 10 Lite also comes preinstalled with Android Nougat while the Mate 10 and its Pro counterpart have Oreo out of the box. A strange decision indeed, but after months of waiting, Huawei Mate 10 Lite users can now rejoice as the device has started receiving Android 8.0 Oreo update as part of the latest jump to EMUI 8.0. This has been confirmed by Huawei Pakistan via its official Twitter handle, adding that even though the OS rollout has commenced, some users may have to wait until the end of April 2018 because it will be done in phases. It’s also worth noting that Huawei Mate 10 Lite has multiple names depending on where it is sold. While the device is widely known as Mate 10 Lite, those in India know it as Honor 9i while in Malaysia and its home country of China, it’s known as Huawei Nova 2i and Maimang 6, respectively. If anything, these other variants of the phone should also join the party sooner than later. 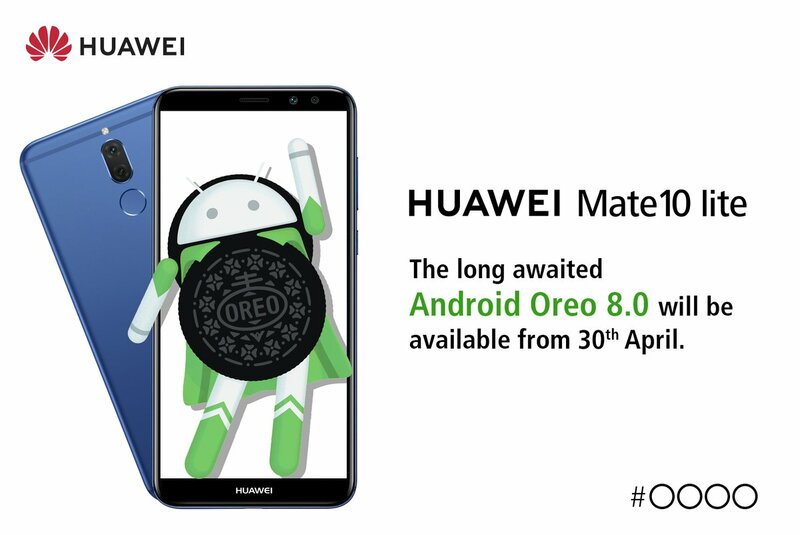 Have you received Oreo on your Huawei Mate 10 Lite? Let us know in your comments below.